Over the last eight years, that person has been CHS athletics trainer Emily Mahoney, who’s been there to help athletes every step of the way. Back pain during pregnancy is no laughing matter, as any mom-to-be with back pain can attest. Is your headache also a pain in the neck? STOP DOING SIT UPS! Gain more with a Plank. Aquatic Therapy, not just for summer! We all like to dip in the water on a warm day to cool off, but what about when it's cold outside with the wind and snow blowing? Would you like to take a dip in a warm water therapy pool? 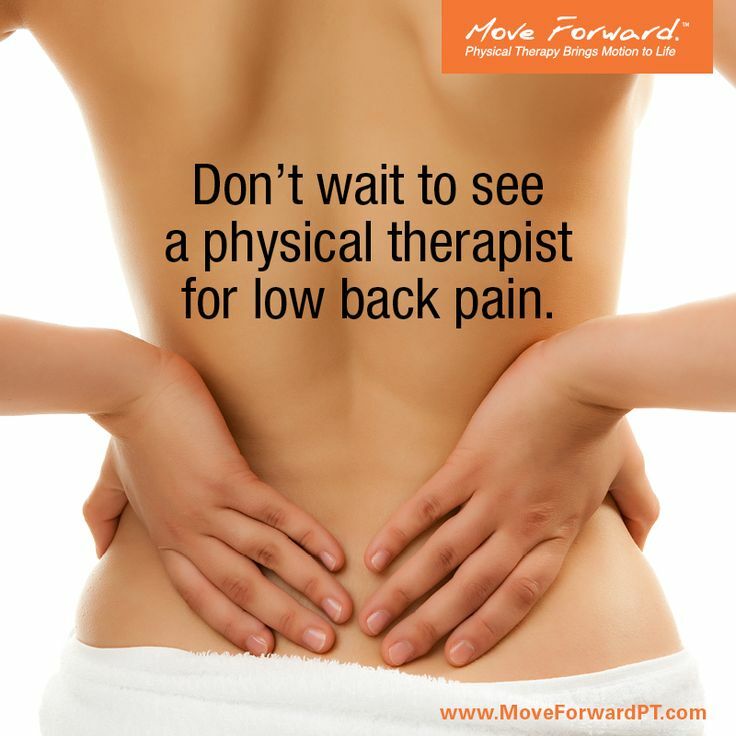 This article is published by the APTA Move Forward Health and Prevention site. RUNNING RUNNING RUNNING.... ON FUMES! Why Does My Body Hurt? Frail 2 Fit Balance Rehabilitation Program…Improving Balance, Restoring Lives!